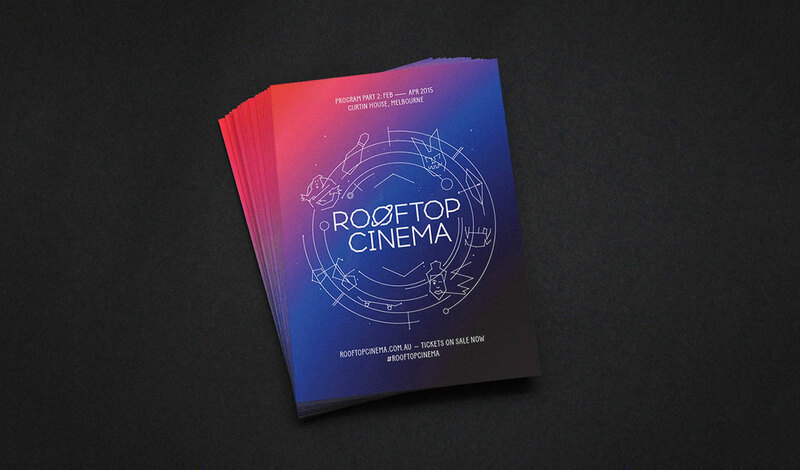 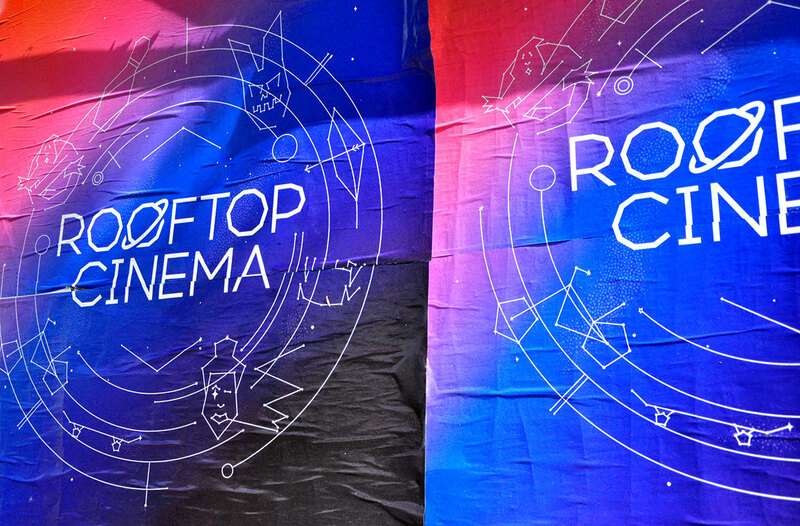 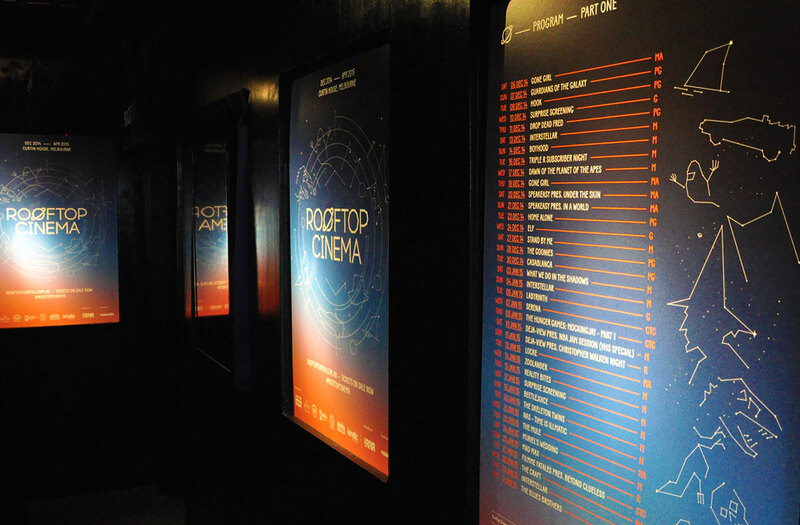 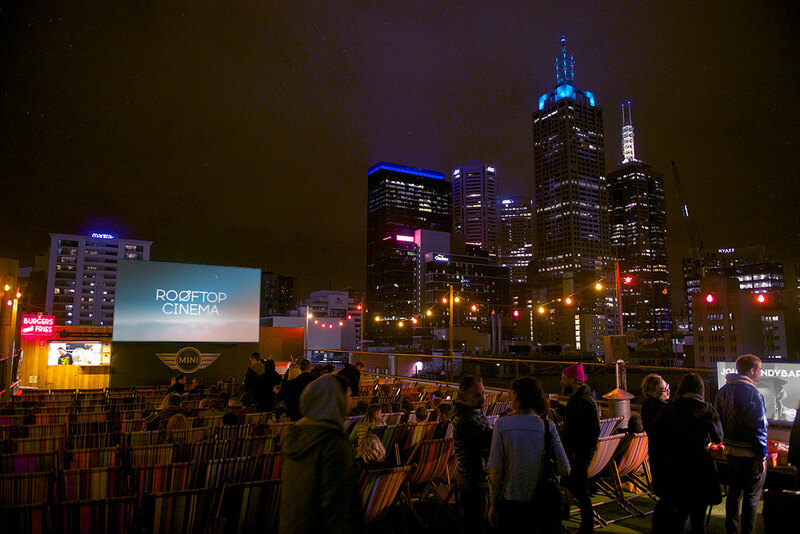 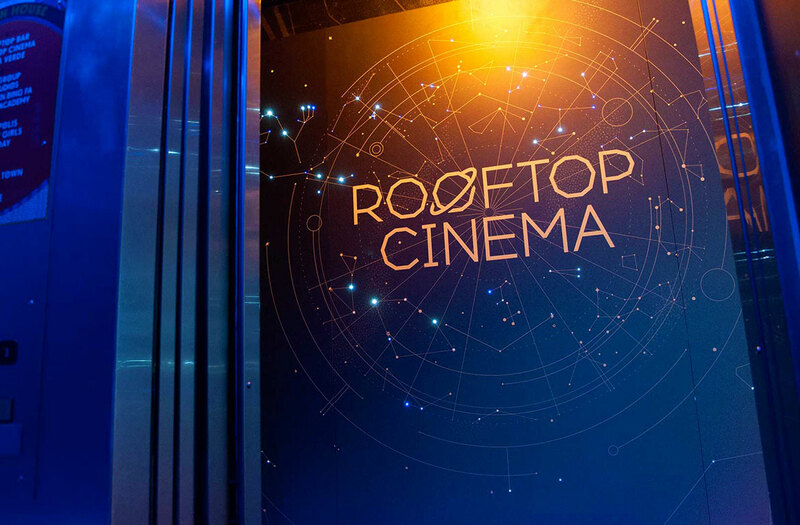 Nestled in the heart of Melbourne’s skyline under a blanket of stars, Rooftop Cinema has cemented itself as one of the world's most unique cinema offerings. 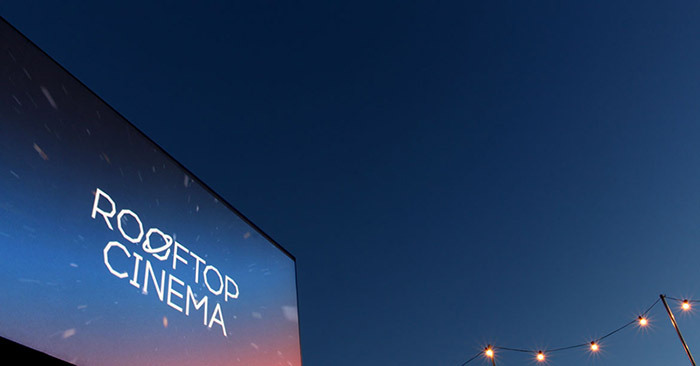 You can’t help but shift your focus between what’s on screen and what’s around it, almost panning back to take in the full beauty of the moment. 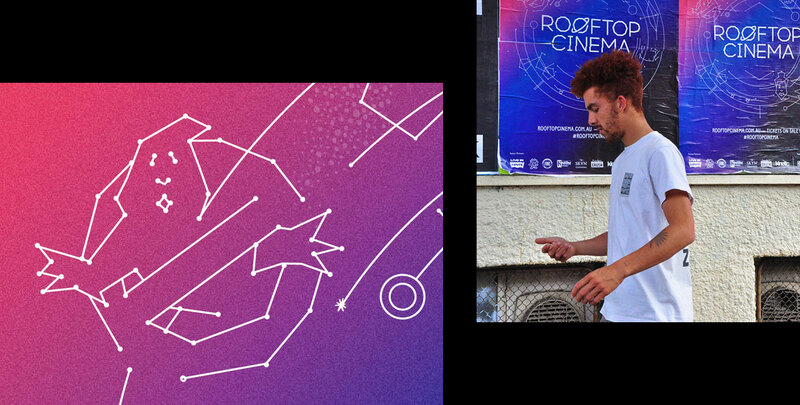 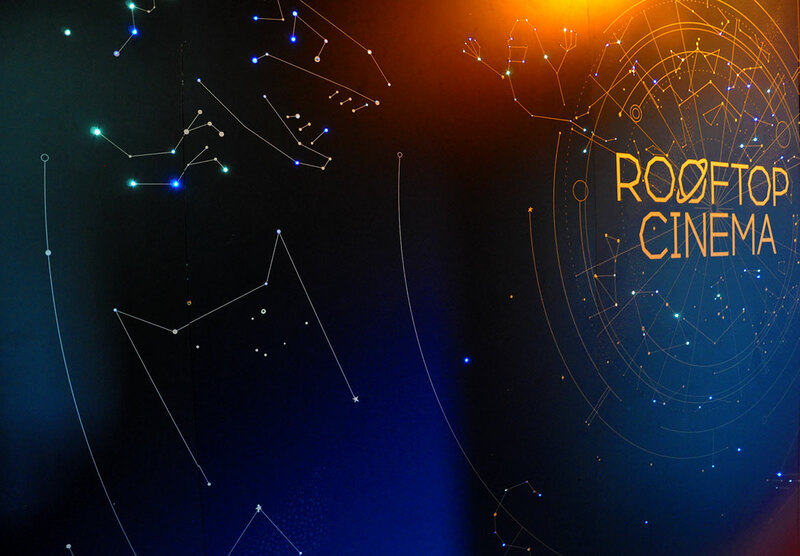 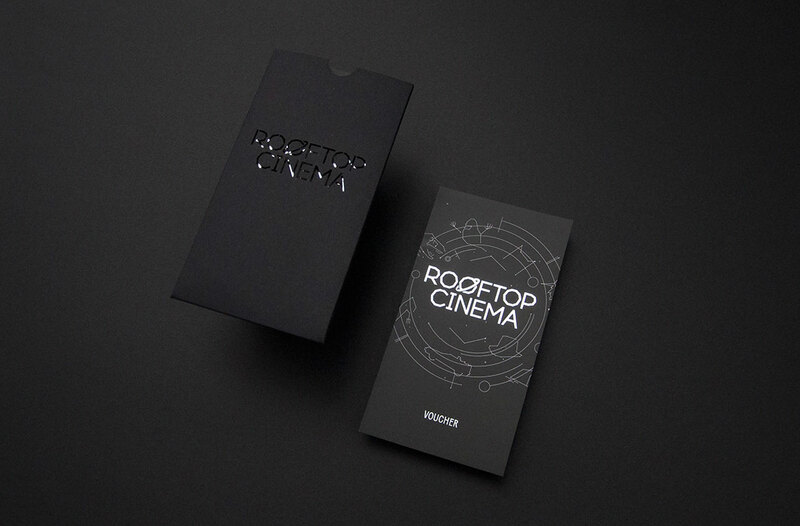 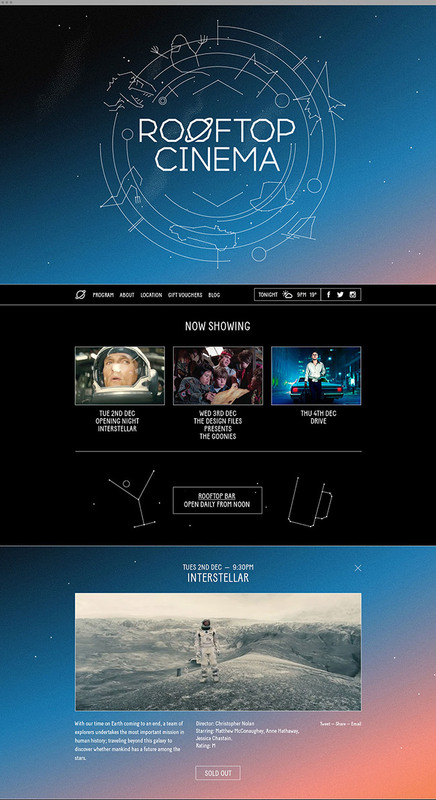 Building on this notable offering, we created a concept that explored the unique connection between audience, the stars above and on screen. 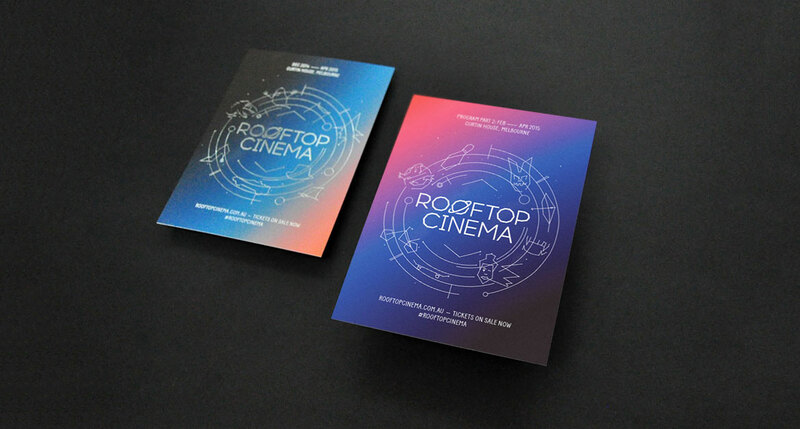 Additional Photography: Emily Godfrey, Heather Lighton.